Hearing loss affects approximately 48 million Americans. 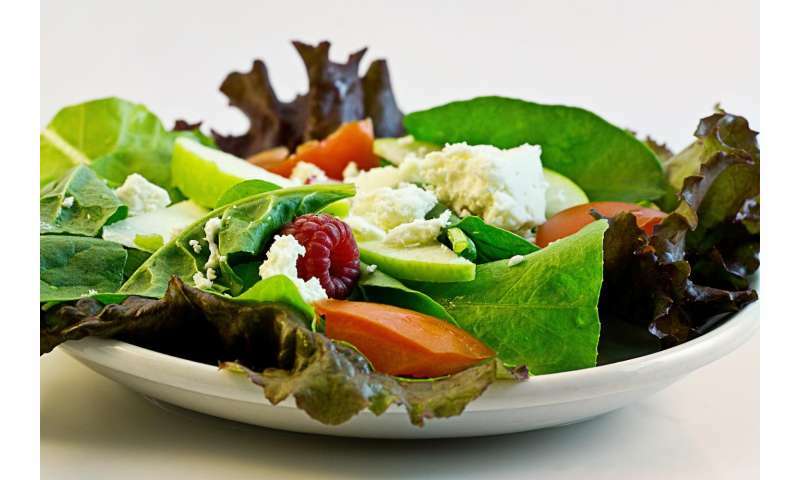 Some evidence suggests that diet may influence risk of hearing loss. Previous studies have looked at how specific nutrients affect risk, but the relation of overall diet and risk of developing hearing loss was unclear. In a new study, researchers from Brigham and Women's Hospital examined the relation between three different diets and risk of developing hearing loss: The Alternate Mediterranean diet (AMED), Dietary Approaches to Stop Hypertension (DASH), and the Alternative Healthy Eating Index-2010 (AHEI-2010) in 70,966 women in the Nurses' Health Study II who were followed for 22 years, and found that eating a healthy diet is associated with a lower risk of acquired hearing loss in women. Results are published in the Journal of Nutrition on May 11. "Interestingly, we observed that those following an overall healthy diet had a lower risk of moderate or worse hearing loss," said Sharon Curhan, MD, an epidemiologist in the Channing Division of Network Medicine at BWH, and first author of the study. "Eating well contributes to overall good health, and it may also be helpful in reducing the risk of hearing loss."